By coincidence, this month Emily and I both recommended authors who were deeply influenced by Charlotte Brontë. 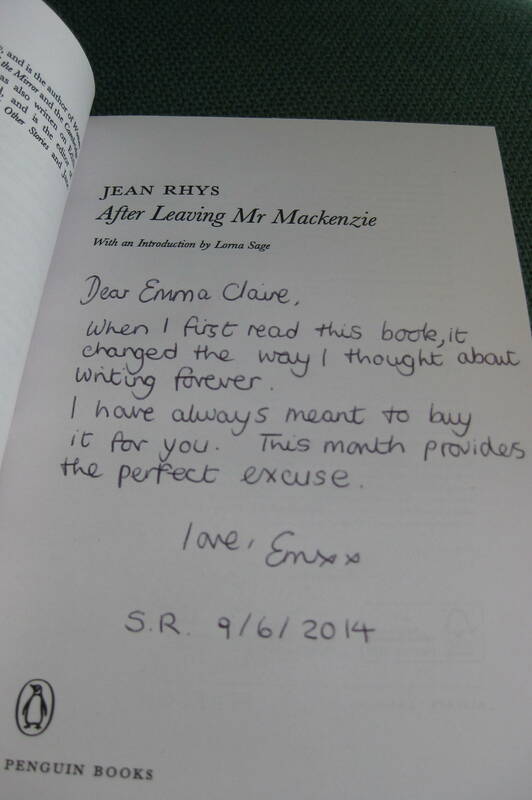 I will now treasure the copy of Jean Rhys’s After Leaving Mr MacKenzie, which Emily gave to me. Of course, Rhys’s most famous novel, Wide Sargasso Sea, which was inspired by Jane Eyre, imagines the first Mrs Rochester before she became consumed with madness and locked in the attic. Rhys’s work, in turn, inspired Emily. She dedicated After Leaving Mr MacKenzie to me with the words: ‘When I first read this book, it changed the way I thought about writing forever’. Just as Rhys’s descriptions of dingy hotel rooms and low-lit streets have lingered long in Emily’s imagination, I feel as if I have sat at the cocktail bar in A Tiny Speck of Black and then Nothing, Emily’s novel, chatting with the blind barman. There’s a scene in which the heroine searches for her missing friend in the labyrinthine alleyways of Osaka that has become so lodged in my own mind that I could almost mistake it for a memory. Moreover, the melodic quality of Emily’s novel sets up in duet with Rhys’s melancholic song. I also chose for Emily a writer whose work I engage with in my own writing. 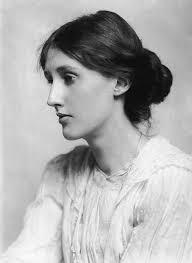 Virginia Woolf, although she famously overturned taboos of madness and sexuality, claimed that ‘one could hardly describe’ the life of her half-sister who was diagnosed with ‘imbecility’. When I began my novel, The Waifs and Strays of Sea View Lodge, I set out to prove Woolf wrong by writing from the perspective of twin sisters, one of whom has profound learning disabilities. However, I ended up turning back to Woolf’s novels for inspiration on how to write about our flawed yet valiant attempts to read each other’s minds. Woolf had an ambivalent relationship with Charlotte Brontë, whose genius she felt was hindered by her attempts to ape a male type of writing rather than creating a voice of her own. 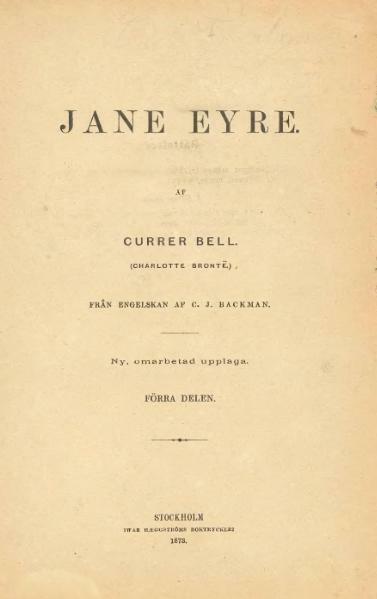 However, like Rhys’s Wide Sargasso Sea, it seems to me that Woolf’s Mrs Dalloway also owes a debt of gratitude to Charlotte Brontë’s Jane Eyre. I first read Mrs Dalloway when I was in my late teens, and I still remember the passage that seduced me: ‘Like a nun withdrawing, or a child exploring a tower, she went upstairs, paused at the window, came to the bathroom. There was the green linoleum and a tap dripping. There was an emptiness about the heart of life; an attic room’. How odd that this depiction of sexual grief so captured my adolescent imagination. I now wonder whether I subconsciously related it back to Bertha, Charlotte Brontë’s ‘mad woman in the attic’, whose story I found even more fascinating than that of Jane Eyre. ‘We think back through our mothers if we are women,’ Woolf claimed in A Room of One’s Own. In Mrs Dalloway and Wide Sargasso Sea we catch a glimpse of two authors doing just that: befriending and confronting their predecessor on the page. This, in turn, has been the founding philosophy of our quest on Something Rhymed. 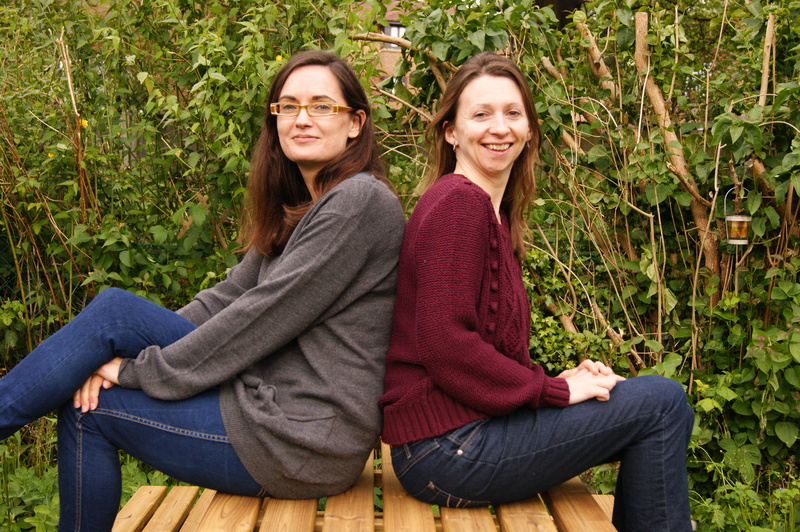 Together, Emily and I are gleaning tips about how to sustain our valuable friendship by thinking back through the successes and mistakes of our literary mothers – a lineage that runs from Brontë to Woolf and Rhys. 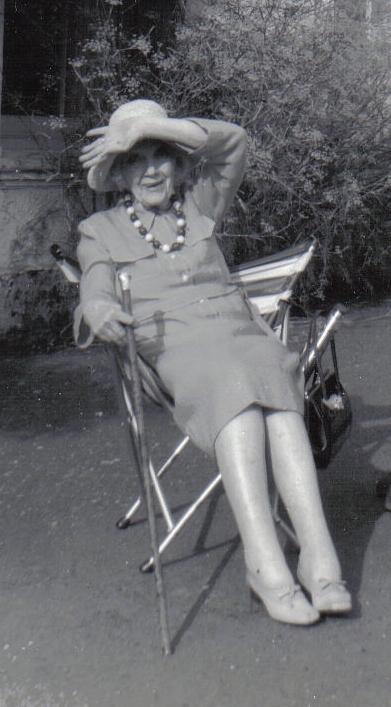 Since I first picked up a copy of Jean Rhys’s novel in my late teens, I have pressed it on a number of people. I say pressed, because I’m not sure it’s always been a welcome recommendation, the response often being that it’s depressing. This is a valid comment, and each time I’ve returned to the book over the years I’ve found it sadder than I did on the previous reading. But there are flashes of dark humour there too, in Rhys’s wry observations, and her sharp-drawn depiction of the titular Mr Mackenzie’s pomposity. What really attracts me to After Leaving Mr Mackenzie, though, is the unaffected beauty of the writing. Rhys’s second published novel came out in 1931 and the story is firmly of its era, but the unfussy, hypnotic prose retains a freshness that’s stood the test of time. 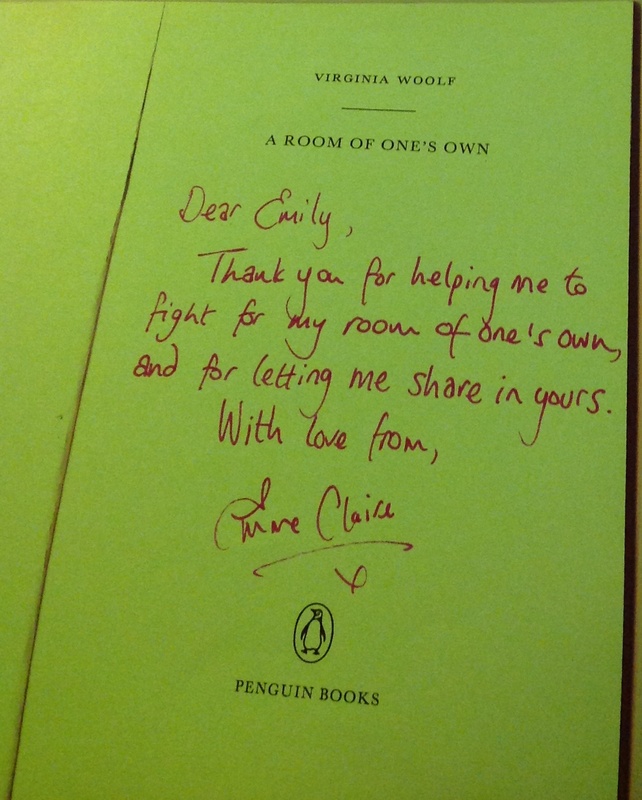 I have thought about buying this book for you before, Emma Claire, but have always held back – perhaps because a favourite book can come to seem like a part of your own history. Unreasonable as it is, it’s hard not to take it as a personal slight if your friend then goes and tells you they didn’t like it. But I think – I hope – you will like it, because you have such a musical ear. You’re always picking out riffs and melodies within written stories, or even spoken conversations, which other people might not care about, or miss. Set in grey London and Paris, After Leaving Mr Mackenzie – the story of a woman who has, in reality, been left by yet another man – lacks the lush imagery of Rhys’s much-lauded later novel Wide Sargasso Sea. Neither is it as formally inventive as Goodnight Midnight (although I like it the better for that). But there is an integrity about this novel that I love. 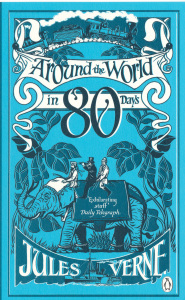 To read it is to be transported to dingy hotel rooms and low-lit streets, and shabby bars that reek of quiet desperation, all rendered by the author with a unique kind of beauty. When I discovered this book, it changed the way I thought about writing forever. It showed me that a good novel could be about much more than a gripping plot and characters that linger long in the mind, or even a beguiling setting or atmosphere. From Rhys I learned that good writing could sing a song to its reader. In this case, it’s a melancholic song about half-broken things, but – knowing of your literary tastes, Em – I wonder if you might like it all the more for that? When we first became interested in female writing friendship, we wrote off Elizabeth Gaskell and Charlotte Brontë as mere acquaintances. In between their first meeting in the Lake District in 1850, and Brontë’s untimely death just five years later, they met only a handful of times, and, undoubtedly, each of them was closer to other women. Brontë had been a pal since childhood with the loyal Ellen Nussey. She was deeply influenced by the feminist Mary Taylor, and inextricably bonded with her famous sisters Emily and Ann. 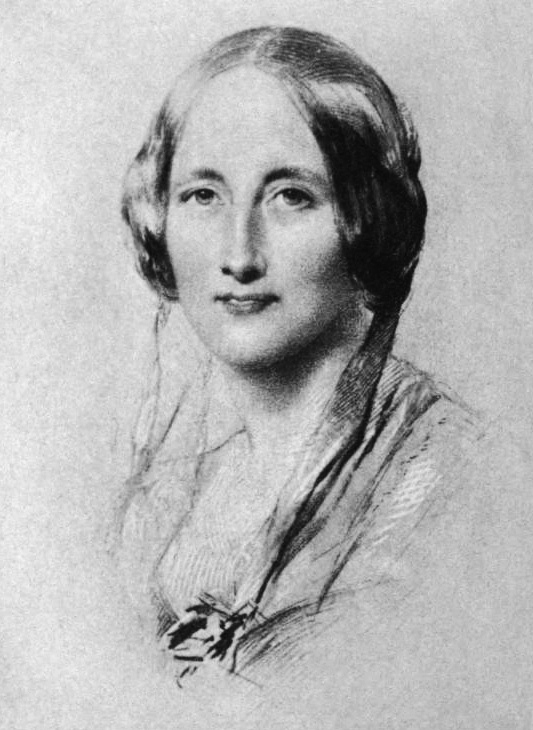 In the more sociable Gaskell’s case, she moved in exulted social circles and counted Florence Nightingale and Harriet Beecher Stowe amongst her friends. 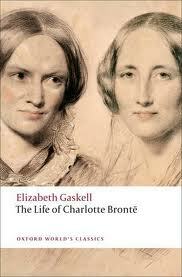 But something about the relationship between Brontë and Gaskell kept nagging away at us. We found it intriguing that Patrick Brontë – a man fiercely protective of his late daughter’s memory – had chosen the author of Cranford as her biographer. Brontë’s sojourns to 84 Plymouth Grove, the home of the Gaskell family, also piqued our interest, as did the frequency of the correspondence between the two women. Wondering whether we had been too hasty in overlooking this pair, we turned to their letters to investigate further. Here, we discovered a relationship based on mutual support, and shared artistic and professional concerns. We found that Gaskell and Brontë regularly exchanged candid views on literature and publishing, sometimes accompanying their letters with recommended books. On a personal level, Gaskell took the ailing Brontë under her wing. When it came to their writing, though, it was Brontë who provided the greater share of support by acting as a sounding board for her friend’s literary ideas and giving her generous advice on how she could improve her novels. 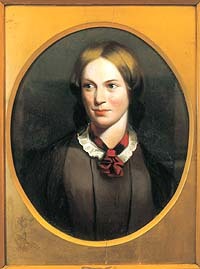 Brontë even persuaded her publisher to delay the release of Villette, because it would have clashed with the publication of Gaskell’s novel Ruth. 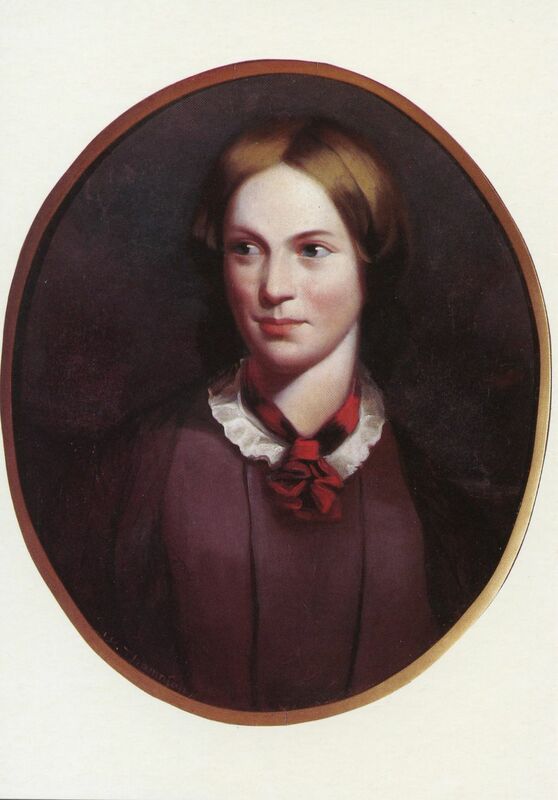 Gaskell would, of course, one day seek to return this generosity by styling her Life of Charlotte Brontë as a tribute to her friend, someone of whom she’d once said, ‘I never heard or read of anyone who was for an instant, or in any respect, to be compared to her’. Charlotte Brontë included a copy of Wordsworth’s Prelude with her first letter to her literary pal. This month, we’ll be sending each other a book and writing a dedication on the inside cover. 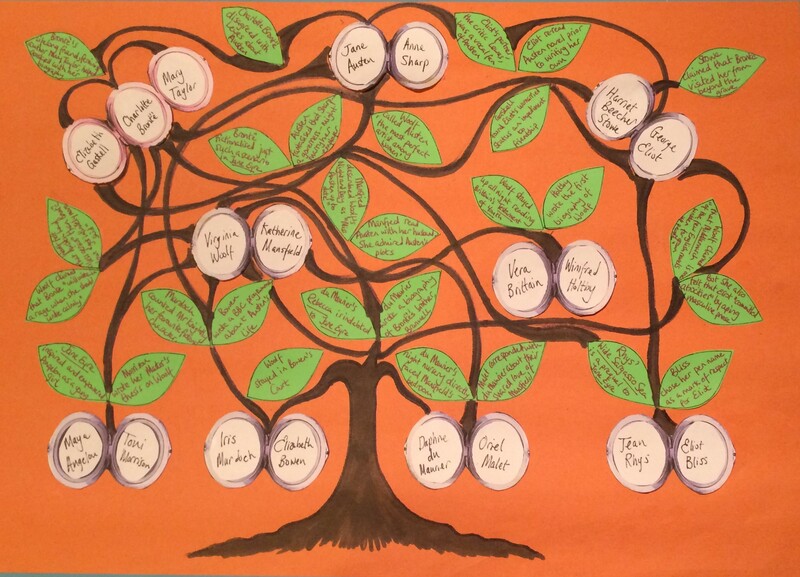 If you know of any more writer friends that you think we ought to profile on this site, please do tell us about them.